It's National Stress Day! So, Wash Off Your Stress at Home! It is National Stress Day and we are sharing one of the easiest ways to practice self-care and wash off stress, is with an at home mini spa day! Congratulations, we have made it through the first quarter of the year! After an epic Mercury retrograde, we could all use a calgon take me away day… right? Did you know that today is National Stress Awareness Day? Yes, the day after Tax day is recognized formally as National Stress Day, during National Stress Awareness Month! To be honest, I would love nothing more than to celebrate with a spa day, but after a quick glance at my busy calendar and my bank account, I think I would settle for a little mini-spa treatment at home. Friend, self-care, rest, and relaxation are the only ways that we are going to make it through the rest of the year. Don’t you know? We have some pretty amazing work to do! So let’s pump the breaks, slow down and relax. Did I Hear You Say How? I know, I know, if you are anything like me, you are busy, on a tight schedule and don’t want to break the bank. And as we touched on a few times, taking better care of yourself and recognizing when you need to slow down is part mitigating and managing your stress. So what is the simplest solution? Chill out! For some of us, it only takes a mental, physical, or friendly 😉 reminder to take a few deep breaths, to put the phone down, and relax. Yes, stress will always be a part of our lives… But learning how to navigate it all, to recognize when we need to take a chill pill, and to take action with it, is a step! And what a better way to take action than on National Stress Awareness Day? Listen, no one said releasing stress via self-care and relaxing has to be expensive! When I want to relax and pamper myself, I typically draw myself a hot bath. I turn off the lights and light the room with my favorite candles. I lay out a comfy robe (and if you don’t have one – a plush towel), spray a light mist of scented spray into the air and drop a bath bomb and or a few bubbles in the water. After I have pressed play on my music and applied my face mask, I am ready to do some serious soaking. And you can do this too! I’ve stumbled across a few products that could help you wash off stress and recharge in one hour! Cleanse the space you’re in! 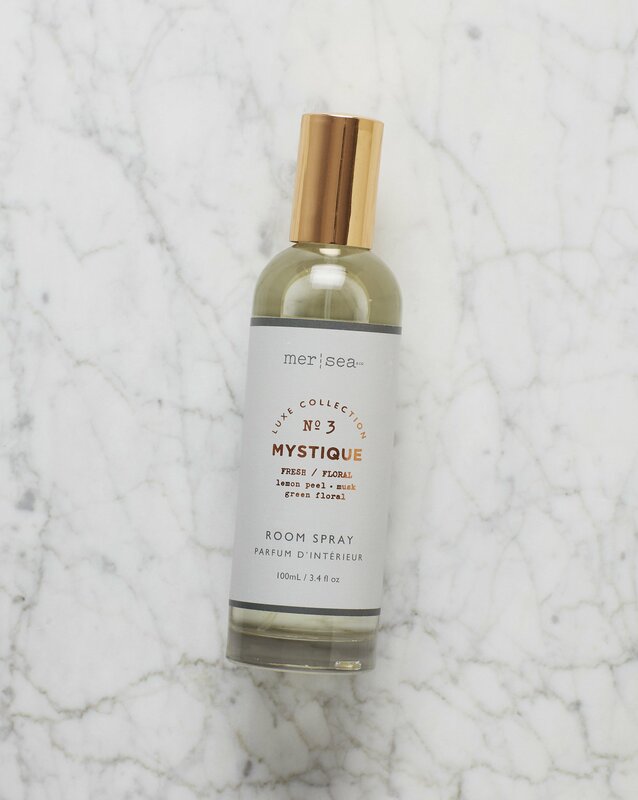 Mer-Sea’s Mystique Room Spray is like the smell after a light rain. It’s scent is first clean and then sprinkled with lemon peel, green floral, and a touch of musk to finish. 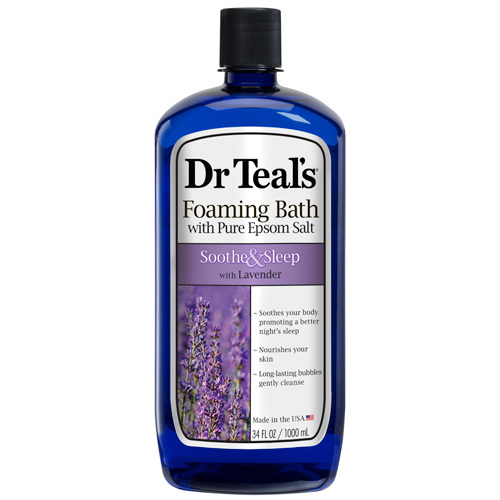 Dr Teal’s Foaming Bath transforms an ordinary bath into a moment to unwind from the day by combining Pure Epsom Salt (Magnesium Sulfate U.S.P) and beneficial essential oils to soothe the senses, relax tense muscles and provide relief from stress. 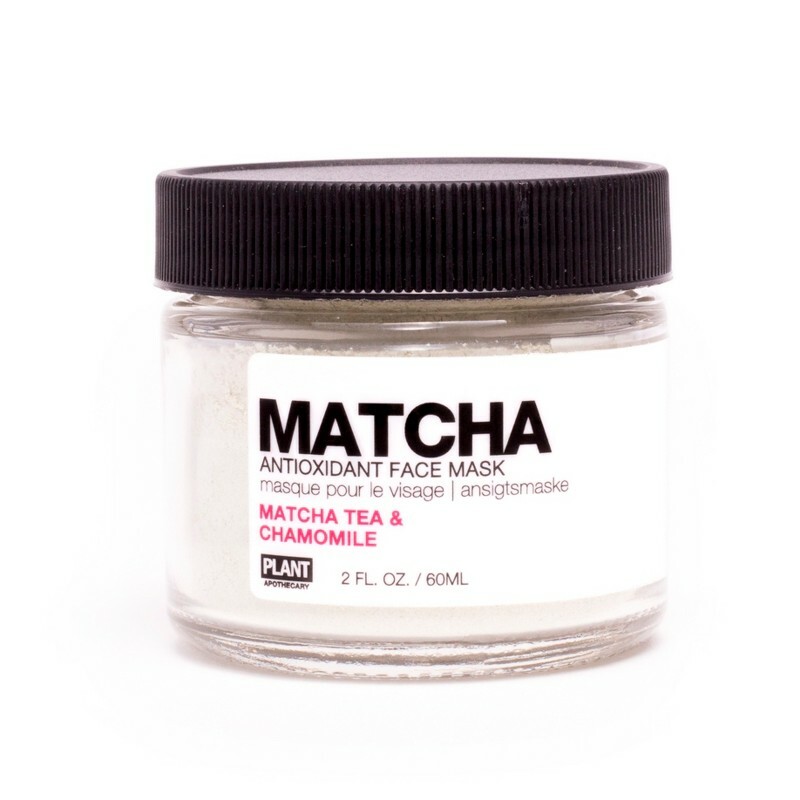 This Matcha Antioxidant Face mask is basically like “a hot cup of tea for your face — super calming! It’s also loaded with antioxidants, which means that by wearing it, you’re doing something good for yourself” Hello Giggles shares. You need this. A bath bomb with a twist! 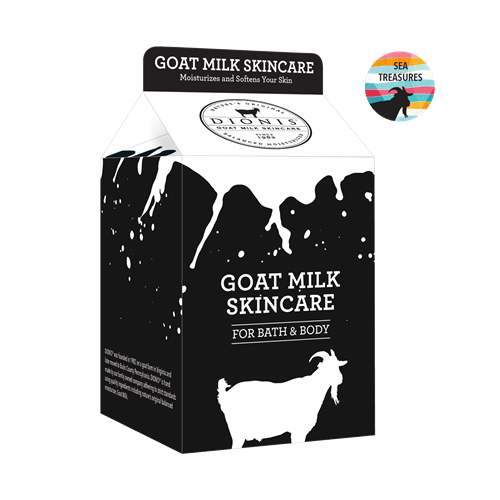 Dionis Pure Goat Milk Bath Bombs will leave your skin feeling extra soft and moisturized! 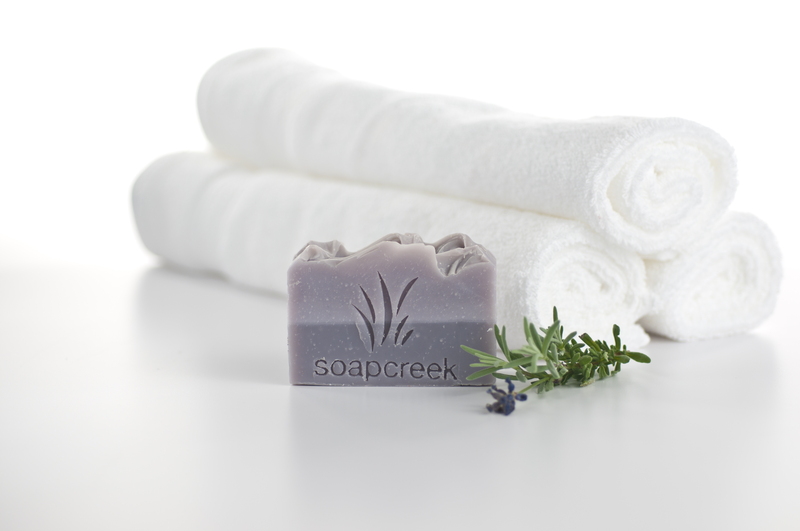 Lather away your stress with Soap Creek Company’s Provence Lavender Artisan Soap. Made with relaxing Lavender essential oil and soothing aloe vera, you can melt your stress away. My alone time allows me to clear my head, meditate and feel good about myself. When it comes to managing and treating those stressful moments, how do you process it all? What do you do? Would you use any of the below products to relax and unwind? If so, tell us below in the comment section! Plus Size Comedian and Actress Erica Watson Launches her Own Makeup Collection! I am uniquely me. I am a curvy gal that loves to promote body positivity, self-love, self-care and living-out-loud. Today is for me, tomorrow is the future and life is worth living now.As author of "Diary of a Curvy Gal", an entrepreneur, plus-size model and body positivity activist, I can honestly say my life is full. Need to practice a little self-love? Try a DIY boudoir shoot! Five Reasons Why The TCFCruise Was Dope AF!